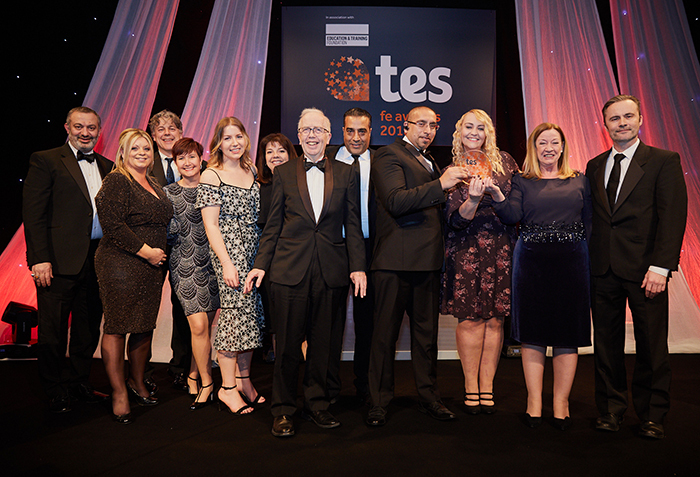 Our Award Winning Student Services Team are here to support you! The Student Services Team at CBC are proud to have created an environment where students feel safe, supported and empowered and the wraparound services of the team have helped to deliver significant improvements in student performance – with 96 per cent of graduating students progressing to higher education, apprenticeships or employment. A collaborative approach between the Student Services, Academic and Senior Management teams has resulted in a culture where 94 per cent of students reported feeling safe at College. There has also been a 3 per cent drop in reported cases of bullying since last year. Please explore this section to find out more and check out our FAQ's if you have any questions. If there is anything else you would like to know please contact the Student Services Team on 01582 477 776.